The Kansas City Dance-Theatre Company (KCDTC) is a non-profit children’s dance company founded in 1986 by the late “Miss Nelda” M. Hill. The company provides an opportunity for dancers in the Greater Kansas City area to showcase their talents and gain experience on stage and in rehearsal that is as close as possible to a professional level. The company currently has around 45 members ranging from age three to eighteen years of age, as well as several volunteer teachers and parents. The KCDTC has a scholarship fund and Company members have studied in New York, Chicago, Dallas, Phoenix, Tucson, Las Vegas, St. Louis, Washington D.C. and right here in Kansas City. Summer scholarships allow members an opportunity to study dance with the top teachers and performers the country has to offer and to make the transition from student to professional dancer easier. Support the KCDTC Scholarship Program! Preparations are underway for the Kansas City Dance Theatre Company Spring production of The Wizard of Oz. 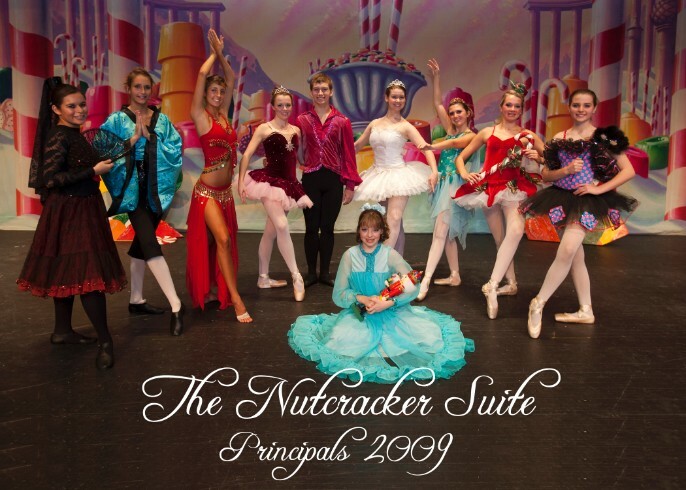 The company was founded in 1986 and is open to any area dancer that wants to be a member.